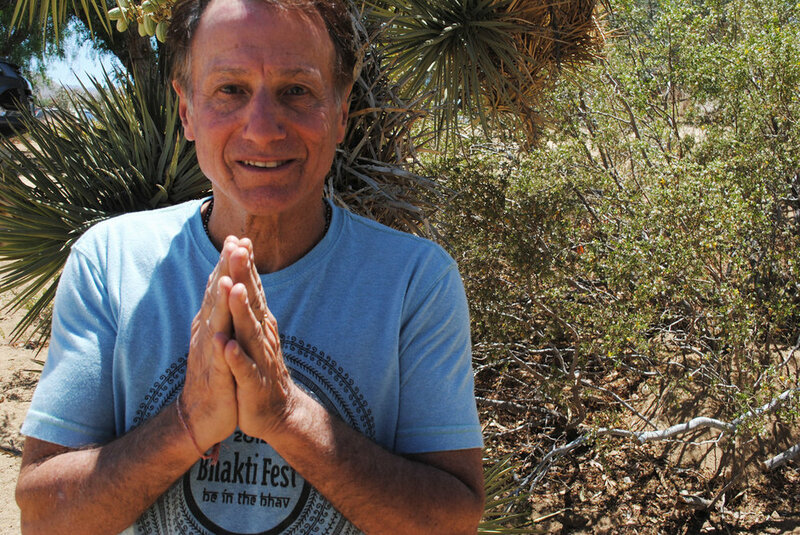 Before heading out for Bhakti Fest, we had a chance to sit down with the Founder, Sridhar Steven Silberfein. Sridhar has a wealth of yoga and life experience that stretches back to the late sixties and spans all the great teachers that brought yoga to the west. He is a contemporary and friend of Ram Das, and student of Satchidananda. He shares about letting go, the best way to forgive, how to not live in fear, spiritual ego, and much more. See you next week at the festival!